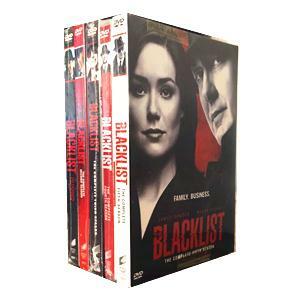 The Blacklist Seasons 1-5 DVD Box Set :Red directs the Task Force to track down an individual who provides new identities to criminals on the run. Meanwhile, as Alexander Kirk's medical condition worsens, Liz seeks guidance from Cooper on a crucial decision. 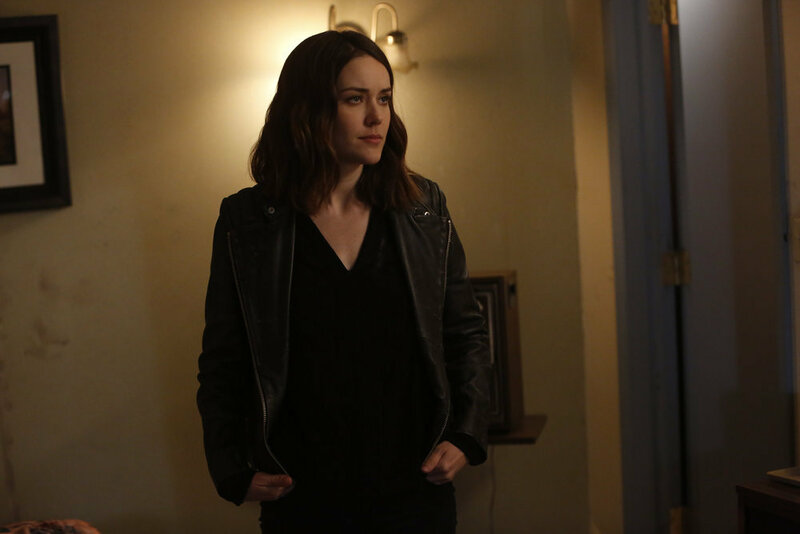 The Blacklist DVD Box Set Red pressures Dr. Shaw to locate a former patient. Liz contemplates the implications of her ties to an increasingly desperate and dangerous Alexander Kirk. Mr. Kaplan comes to a critical realization about her future.